The words "post-inflammatory hyperpigmentation" look and sound scary. When we first heard the term being thrown around, we thought it was some sort of super hybrid of pigmentation that would need a procedure to treat. Luckily, that is not the case. "Post-inflammatory hyperpigmentation is a type of discoloration," says dermatologist Ranella Hirsch, MD. "You’ve had something that has caused inflammation of the skin one way or another, and the consequence of which is it leaves behind some pigment." Hirsch goes on to further explain that post-inflammatory hyperpigmentation is an encompassing term to describe what happens to the skin after an inflammatory event. "You know when you look at someone's legs and can instantly tell they've been attacked by mosquitoes? The discoloration—which is different for every skin tone—is post-inflammatory hyperpigmentation." Other causes for inflammation are the standard ones we're used to: acne, rosacea, sunburn, burns, and scratches. So what do we do about treating it? She suggests looking for products that treat redness (especially for those with a pale or fair complexion) and products that contain antioxidants (for all skin types). She says anything we would normally use to even out skin tone, brighten complexion, and treat pigmentation works just as good. We've rounded up products that we think are up for the task. Scroll down to see what products can treat post-inflammatory hyperpigmentation. This serum has a gel-like consistency that gently lifts dead skin cells away. 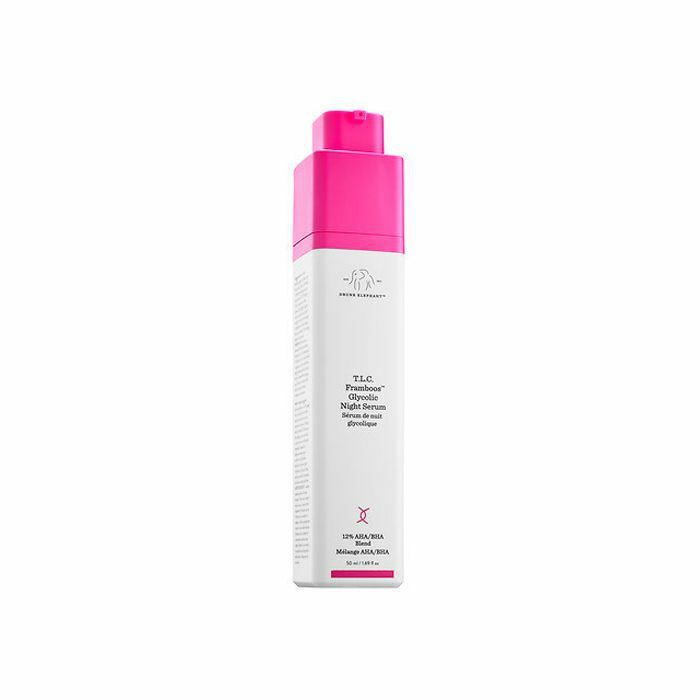 Made with salicylic acid and antioxidant raspberry fruit extract, it also loosens up sebum to clear out clogged pores and soothes any damaged skin. 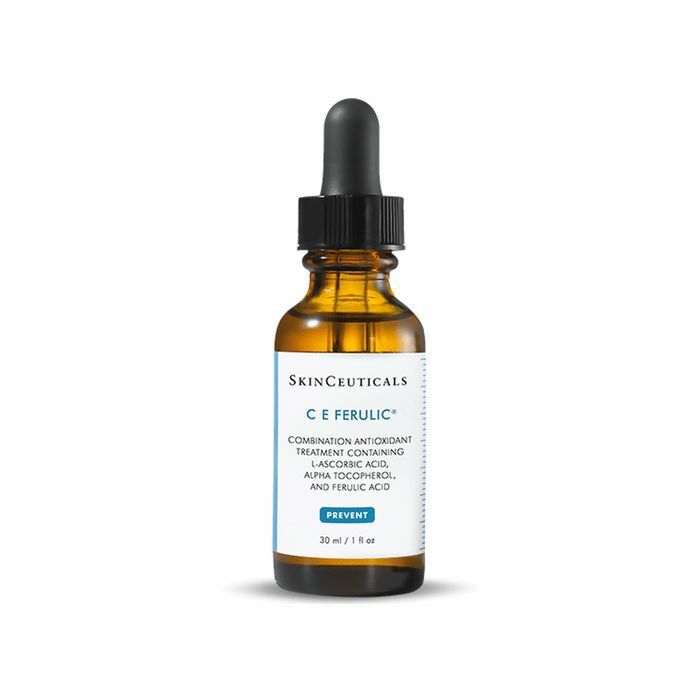 Vitamin C is a known brightening agent and no other serum really utilizes the ingredient like this cult-classic from SkinCeuticals. The vitamin C here helps neutralize free radicals your skin has from sun exposure. This moisturizer contains an extract called calming feverfew, which reduces the redness of irritated skin. It also gives your skin sun protection. 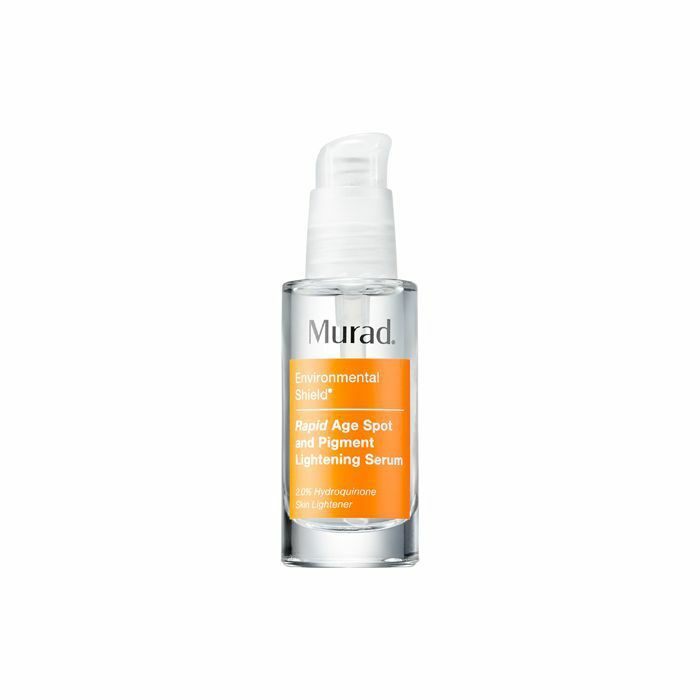 This serum uses colloidal sulfur to soothe and calm irritated skin and ginger as an anti-redness agent. Its antioxidant boosters also protect the skin from environmental aggressors. This serum contains hydroquinone, a pigment lightener that addresses the causes of hyperpigmentation. It also contains glycolic acid, which lifts dead skin cells so that active ingredients can penetrate the skin and work their magic. Next up, read up on the products that will cut your morning routine in half.